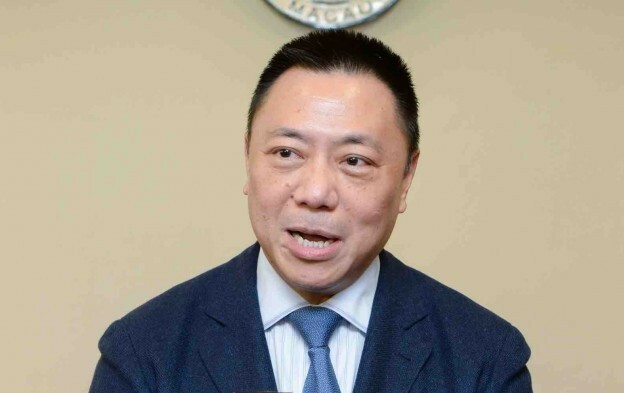 A senior official says the Macau government needs to signal to local casino junket operators, via fresh legislation and updated regulation, that some activities he termed “irregular” were “strictly prohibited”. “For those irregularities, such as illegal deposit taking…, the Macau government has to – through laws and regulations – let the junket operators know that these activities are strictly prohibited”, said Lionel Leong Vai Tac (pictured in a file photo), Macau’s Secretary for Economy and Finance, in an interview broadcast via radio and television over the weekend by the Portuguese-language news service of Macau public broadcaster TDM. The broadcast interview did not clarify why – if such junket deposits were already illegal – it was necessary to have fresh legislation. The issue of how Macau junkets raise capital for VIP gaming operations came into focus in 2015, coinciding with a downturn in gaming revenue linked by analysts to China’s anti-corruption campaign. There were several high-profile cases of alleged theft of large amounts of junket money by employees, including one fraud in a junket operation at Wynn Macau. A number of locals came forward claiming they had as a result lost money they invested with local junkets on the promise of higher returns than those offered by regulated banks. Some of those complaining called for compensation from the city’s government. Paulo Martins Chan, director of the Macau gaming regulator Gaming Inspection and Coordination Bureau – also known by its Portuguese acronym DICJ – indicated in December that the Macau government would amend the regulations on casino junket operators. He also said at the time that what he termed a legislation process would “definitely” start in 2018. Chinese-language magazine East Week in Hong Kong reported in late March that – according to a document said to have originated from the gaming bureau – the body was planning to state clearly in a new piece of legislation a prohibition on junkets taking deposits from the general public. 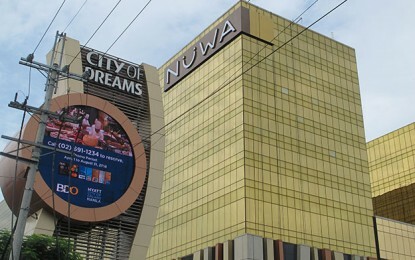 That media report also said the Macau government sought to increase the capital deposit that must be lodged with the authorities by junket operators, from MOP100,000 (US$12,500) to MOP10 million, and would require junkets to authorise uploading of the names of principal employees, partners and representatives to the gaming bureau website. 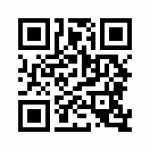 In an emailed reply to GGRAsia on Monday, the gaming regulator said it was unable to share the details of either the proposed new legislation or amendment to regulations, “as the consultation is not a public consultation but an industry consultation”. The gaming regulator did reveal some of the topics discussed in meetings with industry representatives. They included an increase in “market entry requirement for the junket promotion business”; an increase in “the amount of shareholding held by Macau residents” in such companies; and ways of tackling “unlawful deposits related to a junket promoter or under the name of a junket promoter”. The bureau described the discussion topics as “just proposed suggestions”, which would not be finalised before completing “other procedures”. Secretary Leong additionally mentioned in the TDM interview that the Macau gaming industry was facing international competition. As a result, the authority could only reveal the plan regarding the refreshment process for the city’s gaming rights at “an appropriate time”, although he did hint it would involve a bidding process, something which is envisaged in the existing concession system for gaming rights in the Macau market. Mr Leong has used the term “appropriate time” in previous commentary. The current six concessions expire in either 2020 or 2022. “Other regions are watching us on how we handle the gaming licences or what conditions are adopted in the… future bidding”, said Mr Leong. The Chinese-language radio service of TDM also indirectly quoted Mr Leong as saying that the Macau government would assess the gaming concession rebidding plan based on various elements, such as the condition of the market and the severity of international competition. Mr Leong reiterated – in response to a question from TDM – that while Macau law did not stipulate any no-go areas for casino development, he recognised that people are “paying more attention to” Coloane, a district adjacent to Cotai. In comments in October, Mr Leong had referred to The 13, a hotel project that aspires to have a casino according to previous filings by its promoter, Hong Kong-listed The 13 Holdings Ltd, as being in “Coloane”, which is a mainly residential and part-rural area of Macau to the south of the casino district of Cotai. He was indirectly quoted by TDM as saying that the gaming industry was a highly-sensitive subject and caution had to be exercised regarding the possibility of casinos being built in areas where there were no such facilities before, such as Coloane. Mr Leong also said that the authority had yet to receive an application from any gaming company for a casino in Coloane. The 13 Hotel, a delay-plagued project developed by Hong Kong-listed The 13 Holdings Ltd, is situated on the Cotai-Coloane border. The project is currently aiming to launch at June 30, according to a filing in March, after multiple revision to the opening date. The developer also said in a separate filing in March that a casino at the hotel might open by March 31, 2019.